Errors & Omissions (E&O) covers a wide variety of occupations. For doctors, dentists, or chiropractors, it could be called malpractice insurance. 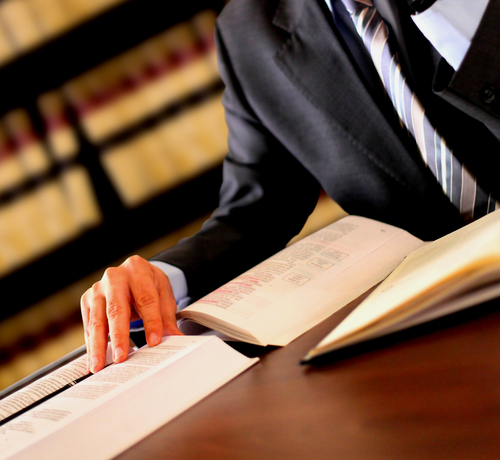 For lawyers, it is professional liability. No matter the name, it is an essential coverage you should not be without. Errors & Omissions is the insurance coverage that “protects professionals for amounts they may become liable for due to rendering or failing to render professional services,” according to the Wall Street Journal. Basically, it is when a professional doesn't perform (or is perceived to not perform) the duties they were contracted to do. Errors & Omissions coverage covers damages, which typically includes a monetary loss suffered by the client as a direct result of the company’s work. There could also be coverage for property damage or legal fees. For physicians, that could mean an improper diagnosis or treatment error. A lawyer could fail to file within the statue of limitation, give more advice, or experience a conflict of interest. An accountant could make an error in an audit, or fail to detect embezzlement. For architects, a failure to meet code, improper selection of materials, or failure to deliver design plans are all examples of instances where E&O coverage is needed. Whether these accusations are real or perceived, errors and omissions can help cover you. Running nearly any type of professional service business exposes your client to exceptional liability risks. It is essential for professionals across industries to take the steps to asses their business and get the appropriate Errors & Omissions coverage for their business.